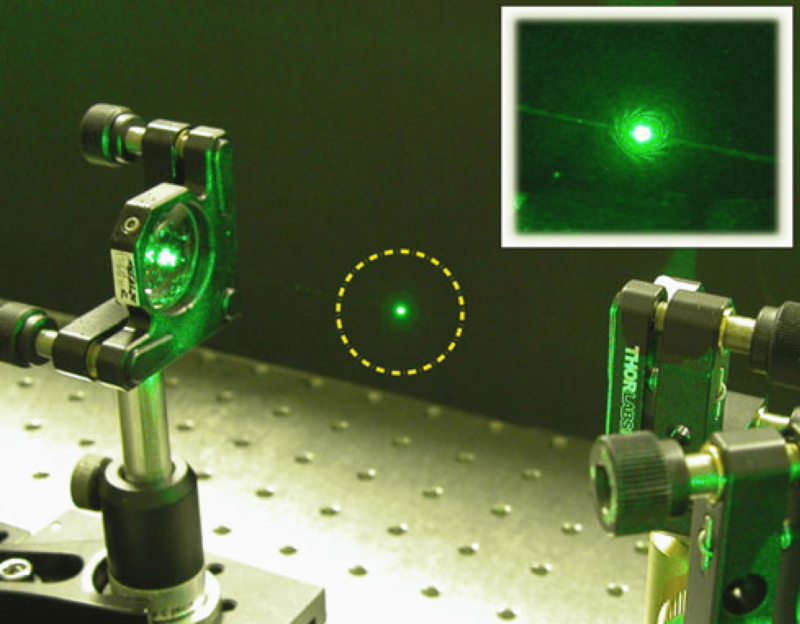 Figure 19.3 — Photophoretic optical trap. Trapping of a carbon nanocluster (highlighted by the circle) in counter-propagating Laguerre–Gaussian beams. The inset shows a close-up of the trapped particle. Reprinted from Shvedov et al. (2010b) with kind permission from Springer Science and Business Media.